“I believe Dr. Vanessa Tyson,” Wexton tweeted on Wednesday. 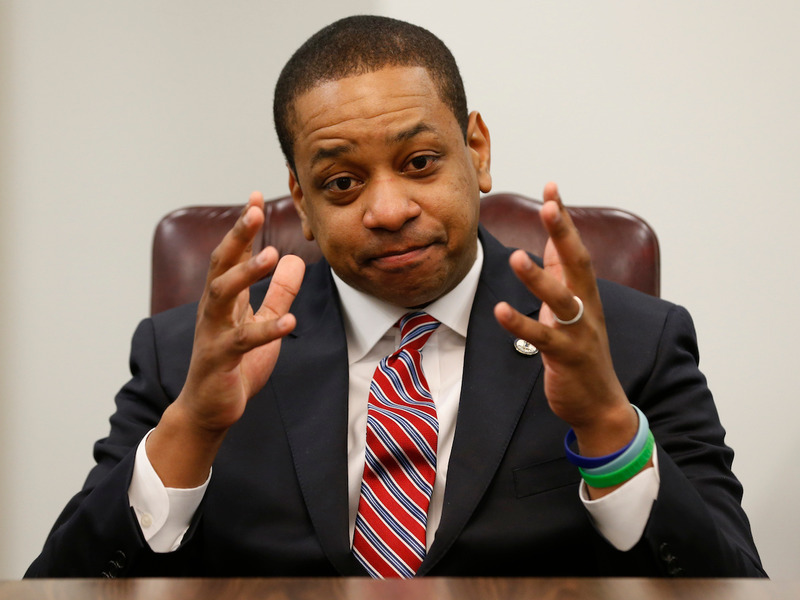 Fairfax again denied Tyson’s allegations after she released her statement on Wednesday. The Democratic Party of Virginia said on Tuesday afternoon that it is evaluating Tyson’s allegation.